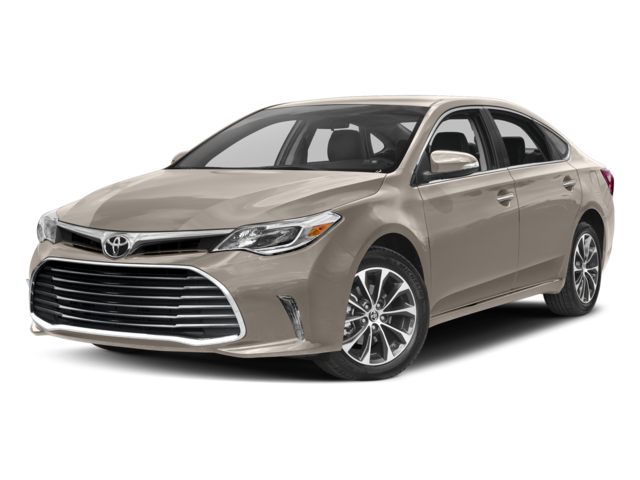 2018 Toyota Avalon vs Camry: Which Toyota Sedan is Right For You? However, there are some important differences to take into consideration before financing or leasing your new Toyota sedan in Savannah. Read on to learn more about both of these award-winning sedans! For shoppers looking to get into a large luxury sedan for less than an expensive premium brand, the 2018 Toyota Avalon will be an attractive prospect. 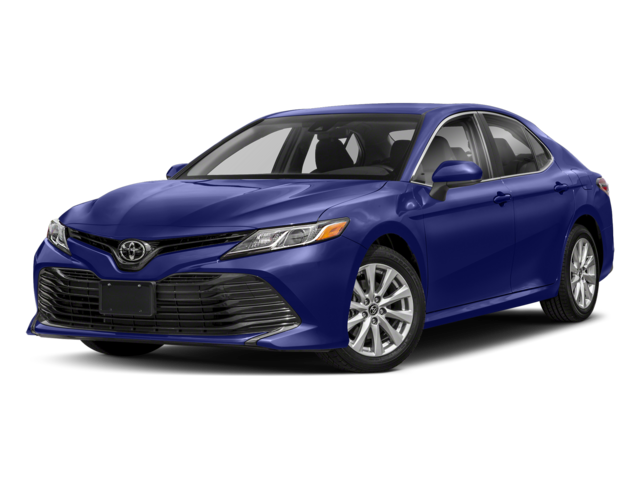 On the other hand, the 2018 Toyota Camry will be appealing to those in search of an affordable, well-rounded midsize family sedan. 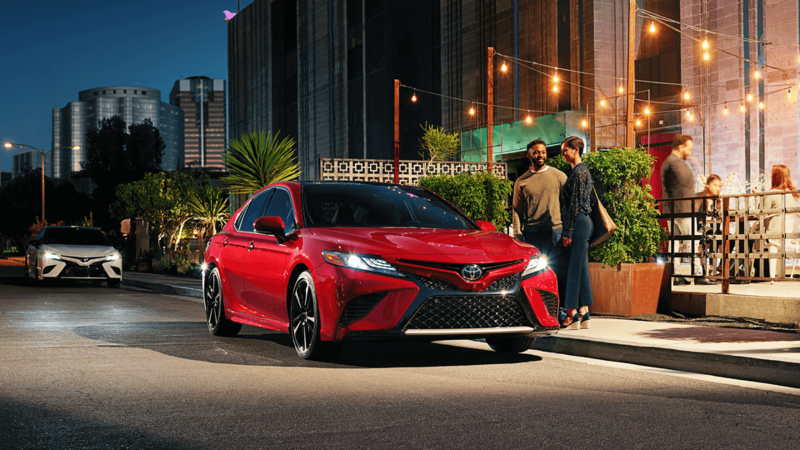 To learn more about our current Avalon and Camry lease offers, visit Savannah Toyota today! Our Bluffton area Toyota dealer is located at 11101 Abercorn Street in Savannah, GA. We’re open Monday through Saturday, and we have lots of new Toyotas for sale, so contact us at (855) 411-6139, and set up your test drive today! And when you need to bring your Toyota in for scheduled maintenance, be sure to take it to our service center for a Genuine Toyota Oil Change and more. How Does the 2018 Camry Compare to the 2018 Corolla? Disclaimers: *MSRP excludes the Delivery, Processing, and Handling Fee of $895 for Cars (Yaris, Yaris iA, 86, Corolla, Corolla iM, Camry, Camry HV, Prius LB, Prius c, Prius v, Prius Prime, Mirai, Avalon, Avalon HV), $995 for Small/Medium Trucks, SUVs and Van (C-HR, RAV4, RAV4 HV, Highlander, Highlander HV, 4Runner, Sienna, Tacoma), $1,295 for Large SUVs (Sequoia, Land Cruiser), and $1,295 for Large Truck (Tundra). (Historically, vehicle manufacturers and distributors have charged a separate fee for processing, handling and delivering vehicles to dealerships. Toyota’s charge for these services is called the “Delivery, Processing and Handling Fee” and is based on the value of the processing, handling and delivery services Toyota provides as well as Toyota’s overall pricing structure. Toyota may make a profit on the Delivery, Processing and Handling Fee.) Excludes taxes, license, title and available or regionally required equipment. Actual dealer price will vary.